A career in the marine or fishing industry requires some basic safety training. 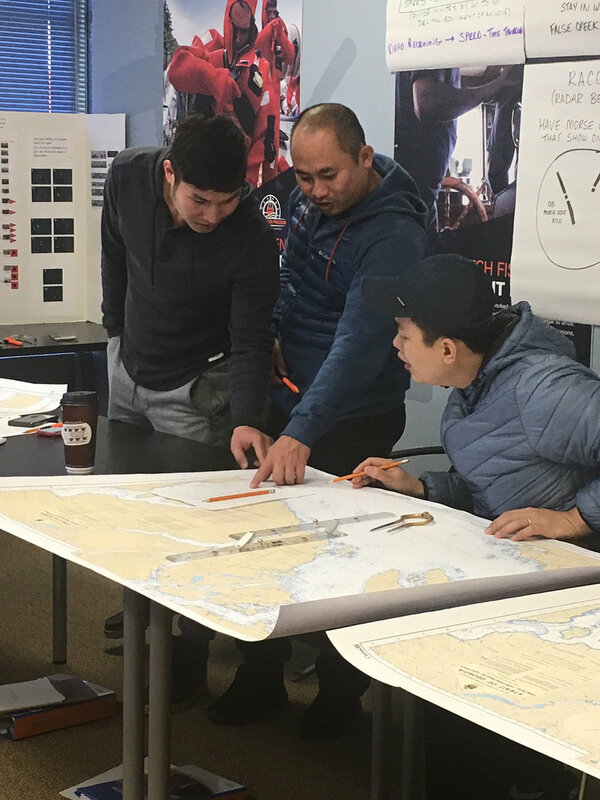 Fish Safe offers Transport Canada and WorkSafeBC recognized programs such as the Safest Catch (MED A3), SVOP, ROC-M and Stability Education Program for commercial fishermen. This type of training includes one on one training on board the vessel with the master and crew. The type of training you require varies according to the size of vessel and area of operation. The following list includes some basic requirements/certificates and links to training institutions and funding sources for more details*. Choosing the right certificate can create opportunities for both fishing and other marine jobs. Check it out! *This is not a complete list of requirements. Always refer to the actual Transport Canada Marine Personnel Regulations to ensure you have the most up to date information. Still Confused about requirements and certifications?